*Disclosure: This is a sponsored post on behalf of Review Wire Media for Lionsgate. I received information to facilitate my review as well as a promotional item to thank me for my participation. Boo 2! A Madea Halloween is in theaters this week, on October 20th, and one of my lucky readers now has the chance to win a prize pack. 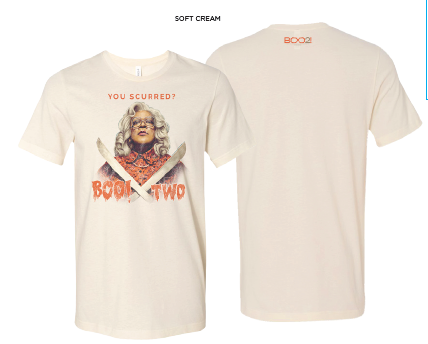 Prize pack includes a Boo 2! T-shirt (random sizing) and Boo 2! Stencil Kit. 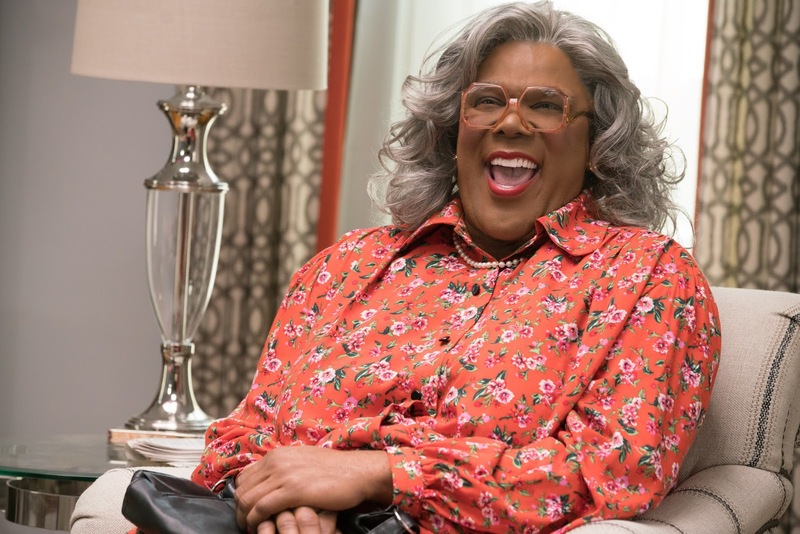 I actually have yet to see any of the Madea movies, but I know they're usually pretty popular in theaters. Madea, Bam, Viv, and Hattie take a vacation to a campground with their family members, unaware that the grounds are haunted. When monsters, goblins, and the boogeyman are unleashed, Madea and company must fight it out with them. Rated PG-13 For sexual references, drug content, language and some horror images. Enter via the widget below. Giveaway will end on Monday, October 23rd, at 11:59pm EST, and winner will be notified via email the next day and have 24 hours to respond, or an alternate winner will be chosen. Please note: if you have won the same prize on another blog, you will not be eligible to win it again.